You guys, it's September already, and I don't know how that happened. Time just flies when you're having fun! Brennen headed back to school today - his first day of Grade 6! He was super excited to go back and had big smiles for his teachers when he saw them. He has such wonderful support at school, we are very fortunate, and I couldn't be happier. We can't wait to see what this year will bring! 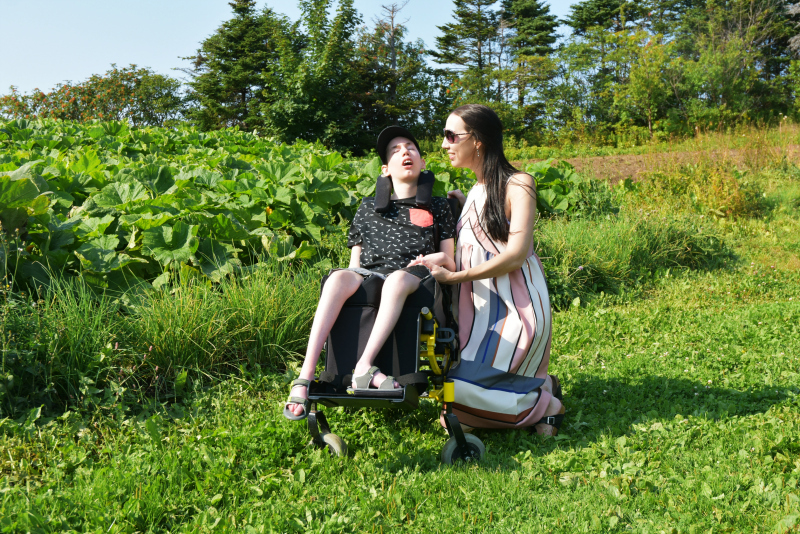 We have been busy enjoying these last few days of summer, checking things off our bucket list, and soaking up the sunshine before we shift gears and head into the cooler and cozier months. And we're not the only ones! The city has been crawling with people like us who are determined to spend more time outside than inside. 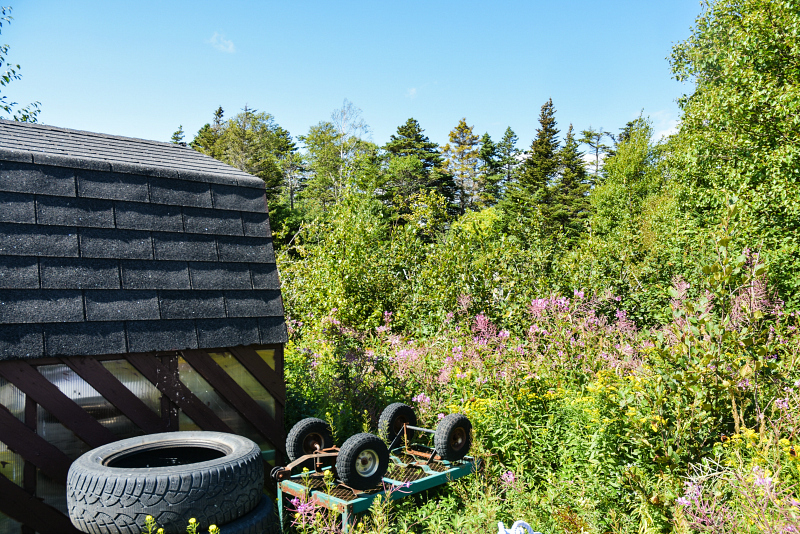 There were a few things we had been trying to fit in before Brennen went back to school, and thankfully the weather has been cooperating enough for us to do just that. 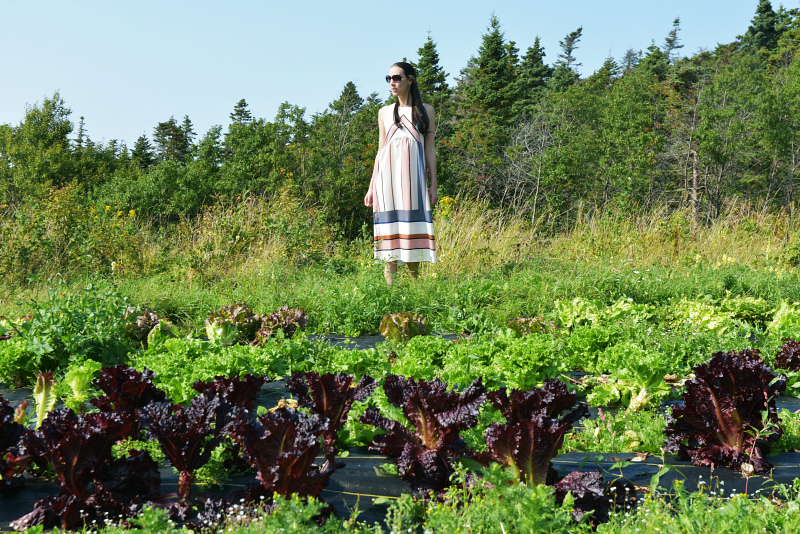 This week, we visited The Organic Farm in Portugal Cove - St. Philip's. 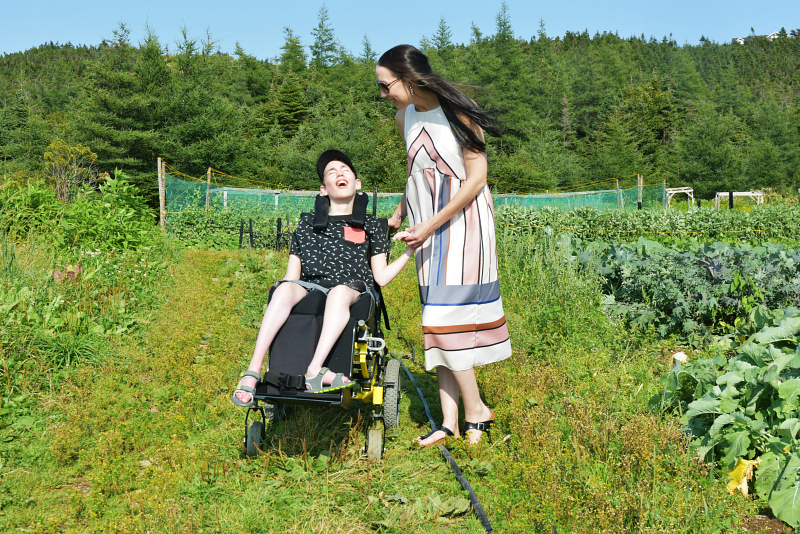 Owners Mike and Melba Rabinowitz have been successfully growing organic produce in our short season and unpredictable climate for over 40 years, and we were thrilled to be able to explore the farm and learn about all of the good things that happen there! 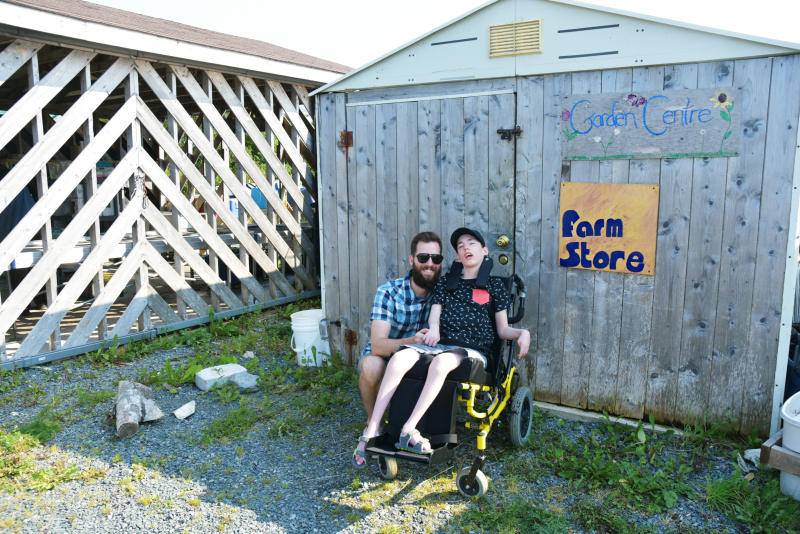 Andrew and I were very familiar with Melba's work in the areas of early childhood education and social development, but we had no idea what she had going on out here at the farm! 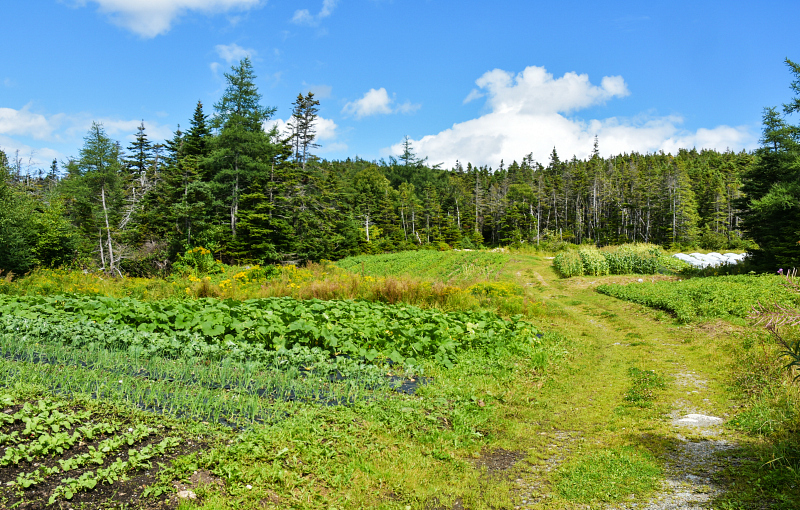 "The mission of the Organic Farm is to provide leadership in the development of safe and sustainable farming by using best practices in land development, greenhouse and field production, food safety, and innovative and creative approaches to growing short-season vegetables and herbs on the Avalon Peninsula. The farm makes available organic produce to local families and limited commercial markets; provides employment, internships and mentoring; carries out research and demonstration activities; and provides consultation, education and site visits for farmers, environmental groups, chefs and cooking classes, government organizations, entrepreneurs and children and families." I have to admit, my family does not adhere to a strictly organic diet, but after visiting The Organic Farm, I might have to look a little closer at our food choices. Organic food really is better for you, and it tastes better too! Honestly. 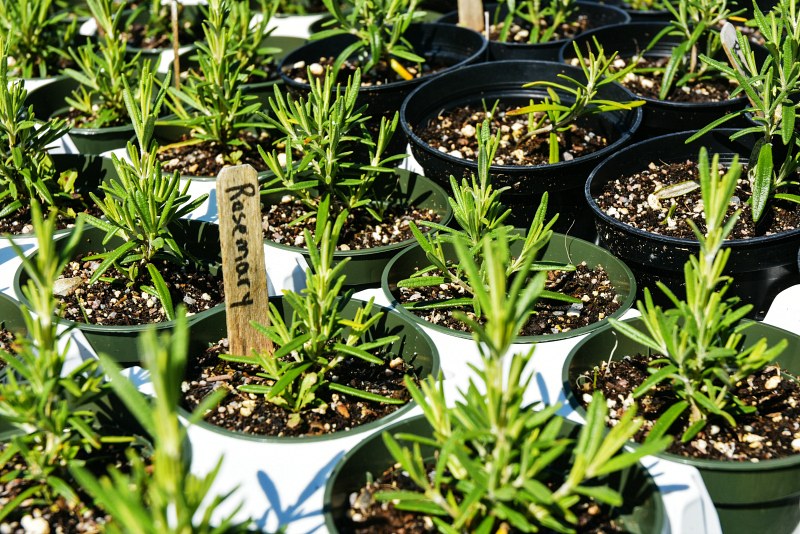 Organically grown foods generally taste better because nourished, well balanced soil produces healthy, strong plants. It makes sense. The integrity of the crop reflects the quality of the soil in which it was grown. There's a metaphor for life in there somewhere! There are so many reasons to eat organic. Research shows that organic foods are higher in vitamins, minerals, enzymes, antioxidants and nutrients like omega 3 and other essential fatty acids. Another big reason is that organic farmers use sustainable methods of pest control instead of pesticides and herbicides - chemicals that are harmful to our health and to the environment. 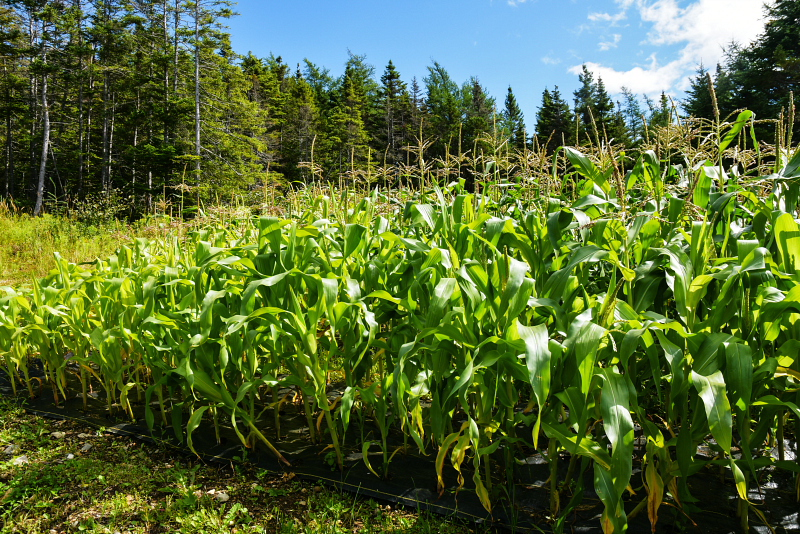 Certified organic standards do not permit the use of toxic chemicals in farming and require responsible management of healthy soil and biodiversity. 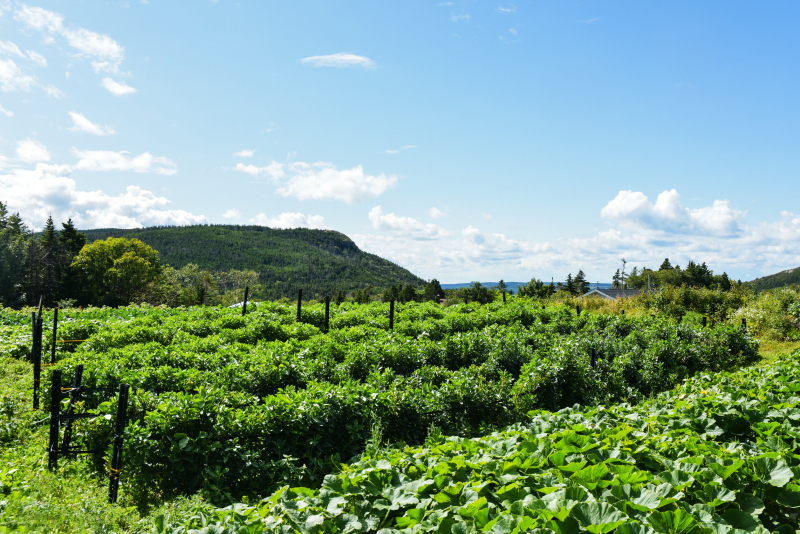 The Organic Farm has an Environmental Farm Plan and is committed to sustainable agriculture. The lush green fields here were testament to the care that goes into maintaining a quality product from the ground up. 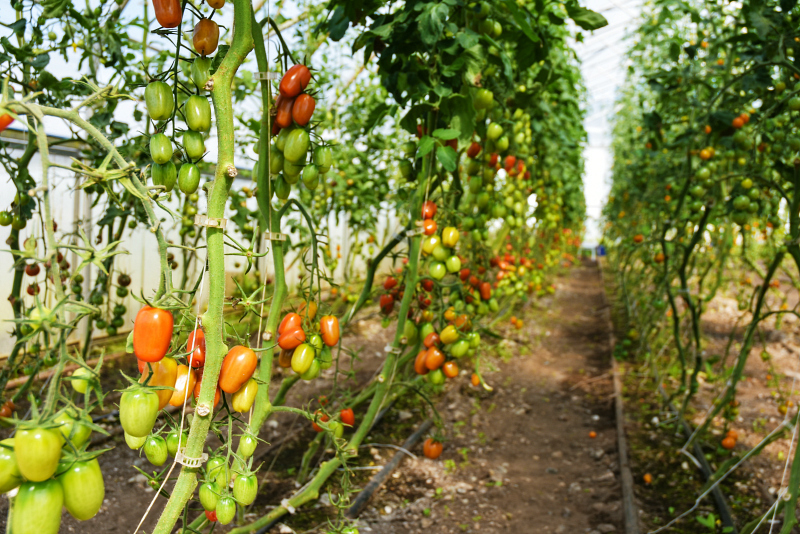 Organic farmers take time to ensure that they are always caring for the air, water and soil, growing high quality vegetables in a sustainable and ecologically conscious way. The Organic Farm grows a wide variety of unique and tasty leafy greens and root vegetables. 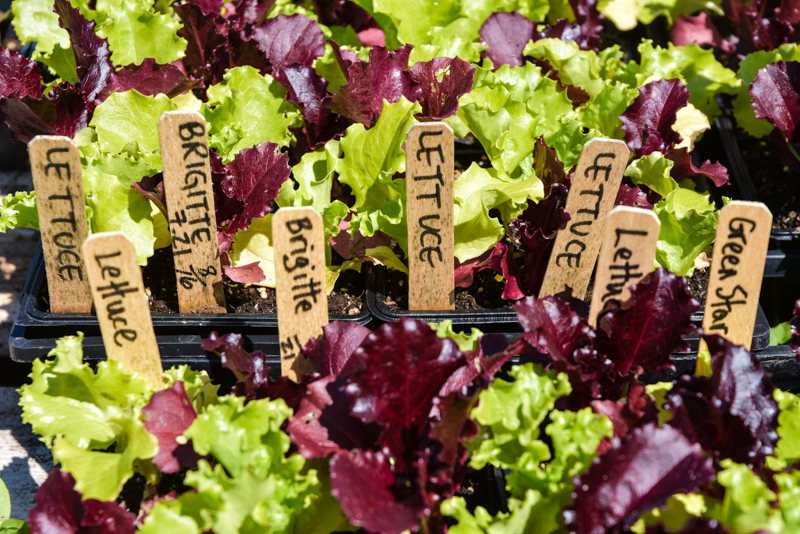 Spinach, arugula, lettuce, kale, collards, chard, kohlrabi, rhubarb, cabbage, beets, onions, leeks, garlic, radishes, carrots, potatoes, scallions and squash are just some of them! 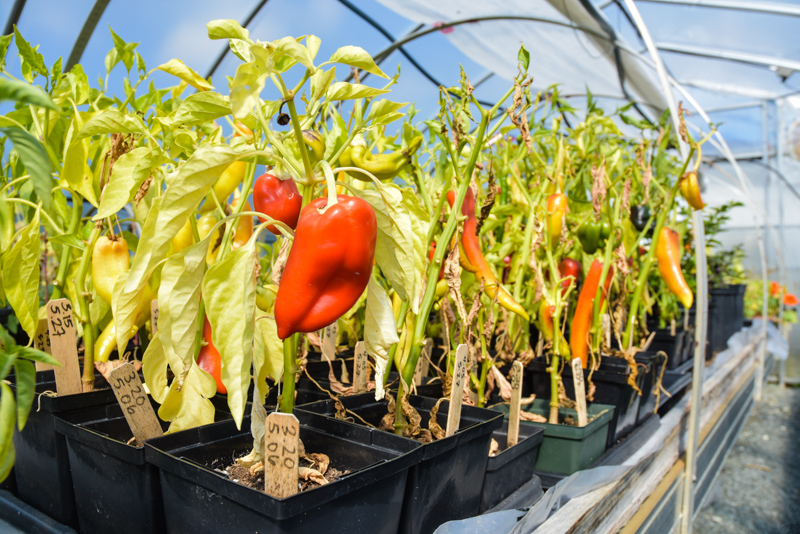 In the geo-thermal greenhouses, you can find over 20 varieties of tomato, sweet and hot peppers, zucchini, eggplant, cucumbers, beans, snow peas and snap peas. During the season, Mike is available at the farm every Saturday to answer questions about growing organically, and to give tours of the farm and the greenhouses. 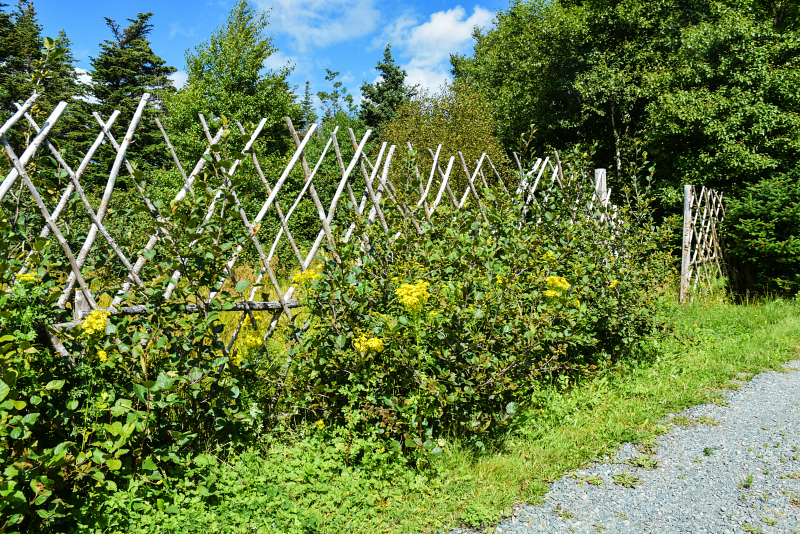 They also host tours for chefs, community gardeners and others who want to taste and see the many vegetables, herbs and edible flowers that grace the vista of the farm. The herbs were so fresh and aromatic. I wanted to take them all home! 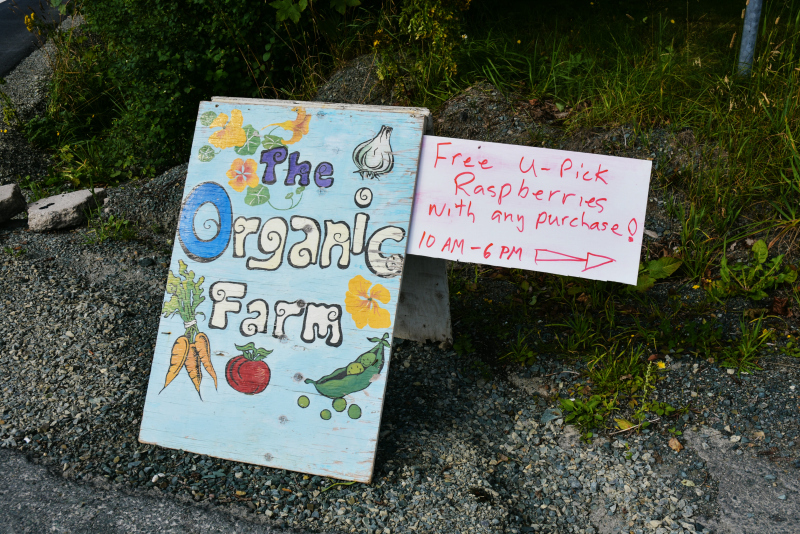 If you are in the area and have the opportunity to visit The Organic Farm, I highly recommend it. And bring your kids! It is never too early to instill in children an appreciation for where our food comes from. The beauty of the grounds and the quality of the crops being produced here is really quite impressive. Mike and Melba are doing incredible things for the community and for the environment, and they are to be commended. Mike says, "We not only want to leave a productive farm to our children and the community, but we also want to leave a proven sustainable system of effective soil, water, and land management." The Organic Farm also has a table at the St. John's Farmer's Market, where they sell fresh produce each Saturday from 9 - 2. 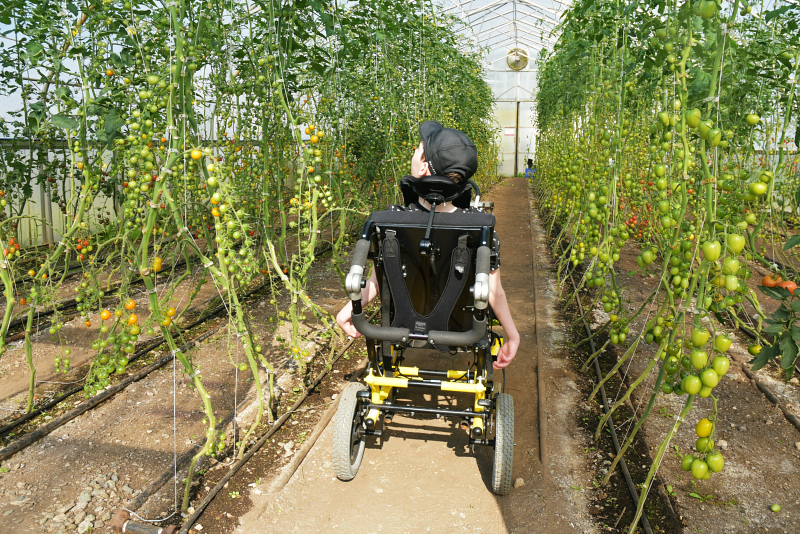 Hi Julie, thanks for sharing this post, the farm looks amazing! I just finished reading this article over at https://www.totalbeings.com/organic-total-body-reboot-review-heres-what-i-really-think/ and would love to get your thoughts. I’m sitting on the fence if I should sign up or not…Cheers!